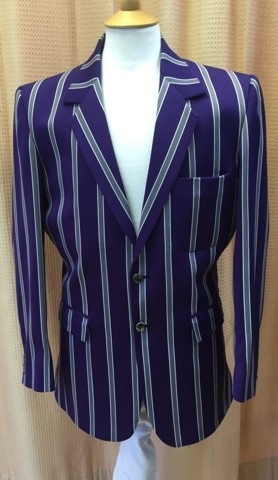 Specialist GSAL Full Colours Blazer, School Blazers hand tailored in Leeds. 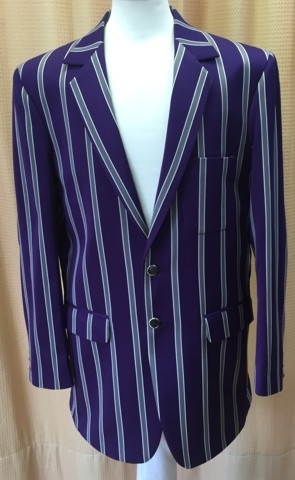 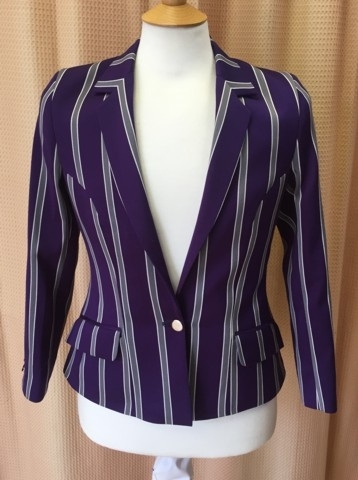 We provide a bespoke tailoring service for made to measure ladies and gentleman’s Full GSAL Colours Blazers. 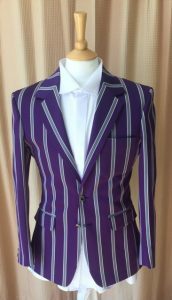 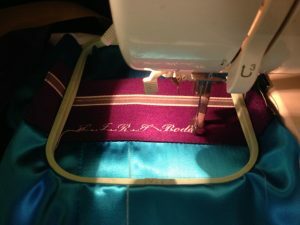 All our GSAL School Colours Blazers are embroidered with the customs name inside, with a wide choice of coloured linings.